Faith is a senior at Granite City High School. 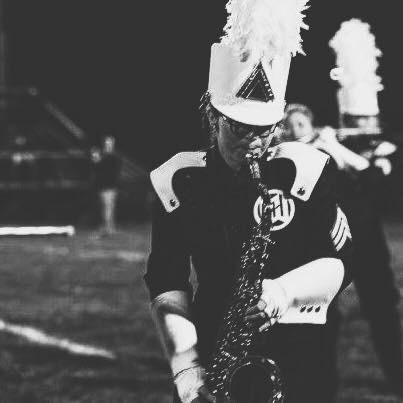 She’s also a part of the Granite City High School Marching Warriors, GCHS Wind Ensemble, GCHS Jazz Band and the GCHS Speech and Debate Team and of course, Granite High World as a video editor. Faith is enlisted in the Marine Corps and is currently a Marine Poolee. She also plays music outside of high school. She plays bassoon with the Granite City Community Band, tenor saxophone with GC Swing Band, and clarinet with the Edwardsville Municipal Band. Her favorite pastimes are practicing, playing Overwatch and listening to music.